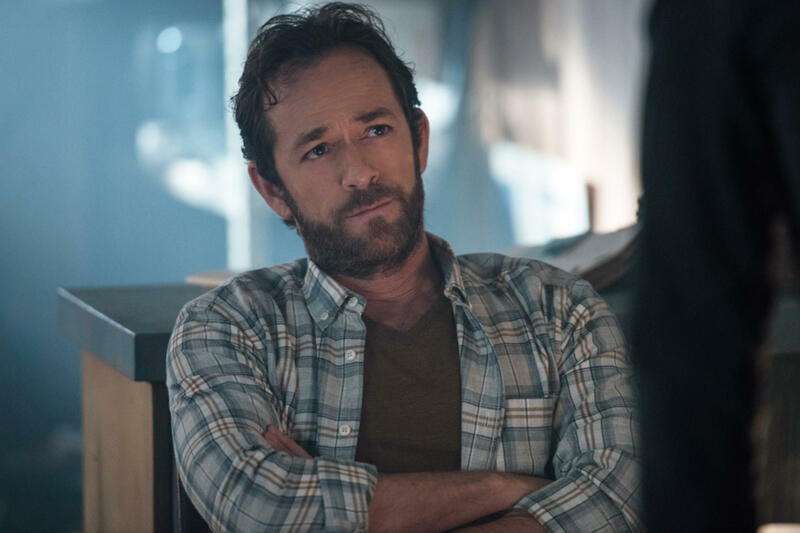 Every new episode of Riverdale – starting with tonight’s – will be dedicated to Luke Perry following the actor’s tragic death. Perry was currently starring in CW’s reboot of the Archie comic series as Fred Andrews – the charismatic, car-loving, hard-working father of troubled teen Archie Andrews, portrayed by KJ Apa. The 52-year-old was pronounced dead on Monday (March 4), after a huge stroke he suffered from days earlier proved fatal. The creator of the hugely popular show, Roberto Aguirre-Sacasa, announced the decision to dedicate tonight’s episode to Perry in a heartfelt Instagram post. But it won’t just be tonight’s episode which will honour Perry; Aguirre-Sacasa also made the announcement that all episodes ‘for the rest of our run’ will be dedicated to the actor, who also starred in Beverly Hills 90210 and its reboot 90210. Going through pictures on my way to set. From the early days. With Luke in the middle. Our heart, always. Tonight’s episode of #Riverdale finds Fred doing what he does best–helping Archie. It is dedicated to Luke, as all episodes will be for the rest of our run. The star was taken to a hospital in Burbank, California, last Wednesday (February 27) after suffering a stroke at his home in Sherman Oaks, on the outskirts of Los Angeles. He never recovered and was pronounced dead on Monday; since his tragic passing, some of his fellow cast members have publicly mourned the loss of their friend and colleague. Lili Reinhart, who plays Betty Cooper in the show, wrote a heartbreaking tribute to her co-star on Twitter, sharing her pain about the loss. I’m thinking of his family. His children. I pray for them to heal and find peace in this devastating loss. I just can’t believe it. Mädchen Amick, who plays Betty’s mother, Alice Cooper, asked for privacy on behalf of Luke’s family at this difficult time. I’m absolutely heartbroken of the news that we lost someone so incredibly special. Luke had become a dear friend. We laughed. We cried. We shared our showbiz war stories. We shared how proud we are as parents. I knew that he was always there for me no matter what. I’m so thankful for the time that we had together. He was an incredibly loving and generous man. The 52-year-old was surrounded by family at the time of his death and will be remembered as a greatly respected actor and father. 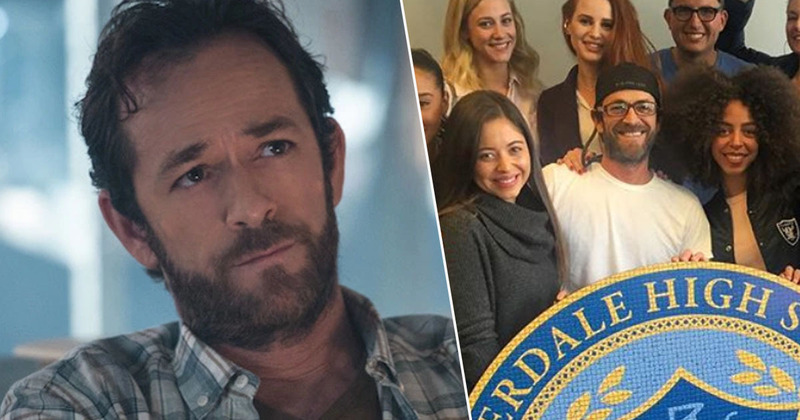 Our thoughts are with the family and friends of Luke Perry at this difficult time.